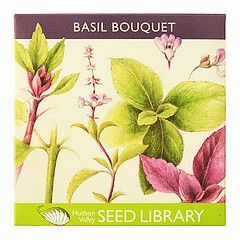 Mother's day is next weekend. Do you need gift ideas? We've got a few items on our radar. And if you're still trying to plan menus for the big day, take a look at these 6 suggestions that kids can help whip up and serve with pride. 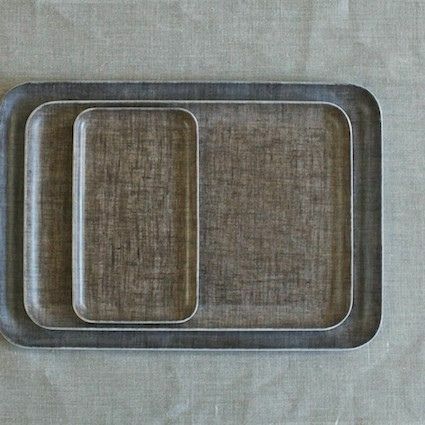 These Fog Linen trays come in a variety of patterns and sizes. 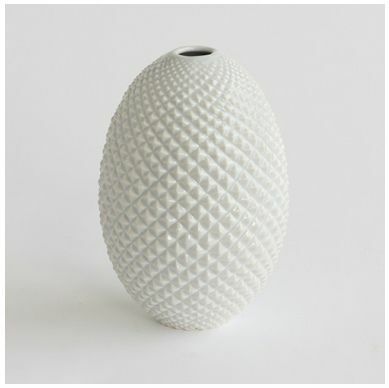 The larger ones are perfect for delivering breakfast in bed -- we suggest these genius eggs with some toast and jam. We love the minimal packaging of these handmade tisane candles by tatine. 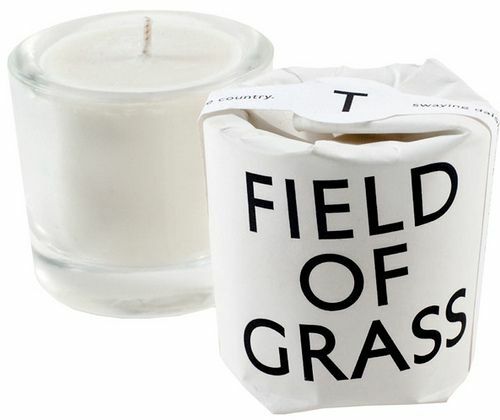 Field of Grass is a particularly fresh scent we're fond of. What's better than a good cup of tea? A good pot of tea. These handsome pots are perfect for brewing up the Bellocq tea we have in the shop. Who doesn't need hand cream? 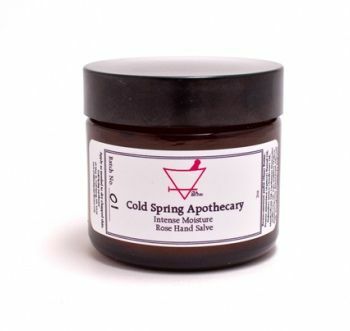 This Rose Hand Salve from Cold Spring Apothecary is all-natural, smells nice, and is made in small batches in the Hudson valley. 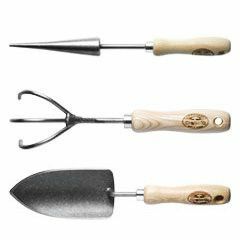 Upgrade mom's gardening tools, and give her a few packs of heirloom seeds while you're at it. 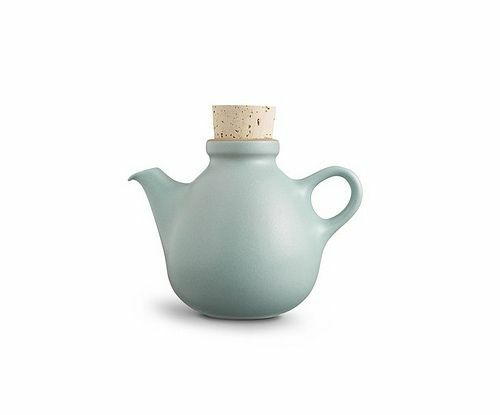 Love the teapot, but the link takes me to the vase. Just fixed that, thanks for pointing it out. The images are also linked, so clicking on the teapot will take you to the right place. Loved the vase, but I would say why to buy fresh flowers , although I love flowers a lot. How about making a cupcake bouquet, instead the way I had prepared for my friends for the mozzarella potluck! You have the bouquet and plus you get to eat it also..